Psalms and Hymns of Isaac Watts brings together some of the best hymns by beloved hymn writer Isaac Watts. Watts, who wrote over six hundred hymns, had a penchant for incorporating strong theology into his hymns. Consequently, his hymns not only entertain; they also teach. Psalms and Hymns of Isaac Watts includes a hymn for almost every book of Psalms. (And for many chapters, it has several hymns.) It also has four hundred additional hymns and spiritual songs, broadly arranged in three categories--hymns from Scripture, hymns on "Divine Subjects," and hymns for communion. It also contains many of Watt's more popular hymns--for example, "Joy to the World" and "When I Survey the Wondrous Cross." 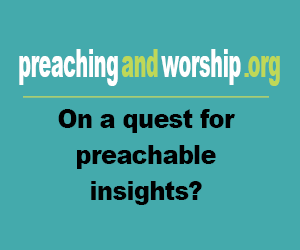 Many have found it pleasurable to read Psalms and Hymns of Isaac Watts alongside their devotions. Come read and enjoy the wonderful hymns by the "Father of English Hymns!" 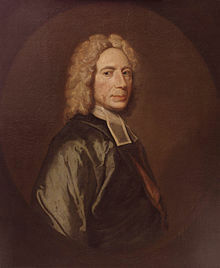 Basic information: Isaac Watts (17 July 1674 – 25 November 1748) was an English hymnwriter, theologian and logician. A prolific and popular hymnwriter, he was recognised as the "Father of English Hymnody", credited with some 650 hymns. Many of his hymns remain in use today, and have been translated into many languages.